Don't have an account? You'll need one to register for courses, purchase publications and view members-only resources. If you have tried resetting your password and are still having trouble, please contact The Clearing House support team at 800-875-2242, extension 3. Join us for the industry's leading bank regulatory and payments conference. 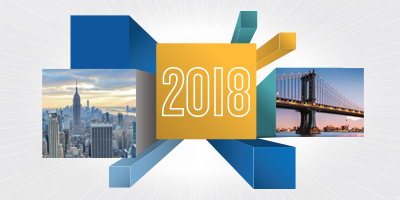 Now in its eighth year, The Clearing House’s Annual Conference is the ‘go-to’ conference for key regulatory, legal, and payments issues facing America ’s largest commercial banks. Held for two and a half days at The Pierre, The Clearing House ’s Annual Conference brings together the industry’s leading executives and thought leaders – C-suite financial services executives, policymakers, regulators, journalists and academics – to tackle the industry’s toughest issues and explore its biggest opportunities through thoughtful, fact-based, and personal dialogue. © The Clearing House Payments Company L.L.C.